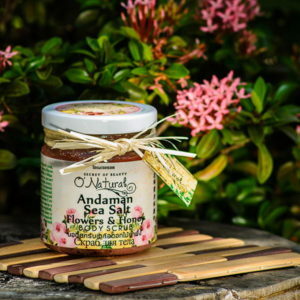 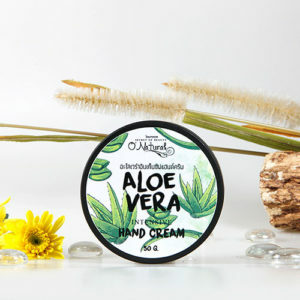 Acroporini Dae Perfumed Shower Gel 100 g.
Acroporini DAE Perfumed Shower Sea Salt Body Scrub 150 g.
Aloe Vera After Sun 170 g.
Aloe Vera Body Lotion 130 ml. 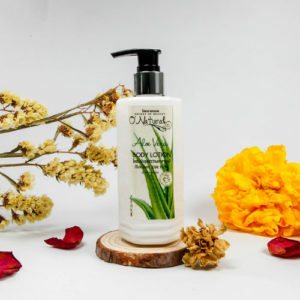 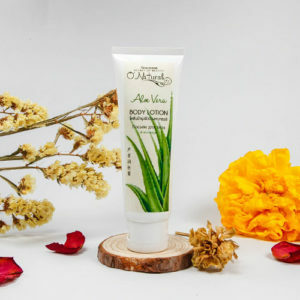 Aloe Vera Body Lotion 250 ml. 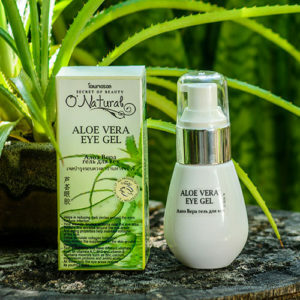 Aloe Vera Eye Gel 50 ml. 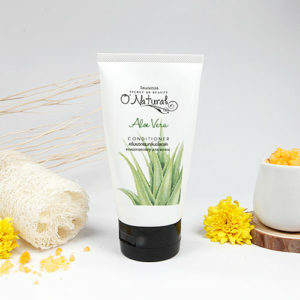 Aloe Vera Hair Conditioner 170 g.
Aloe Vera Intensive Hand Cream 50 g.
Aloe Vera Lip 5 g.
Aloe Vera Shampoo 250 ml. 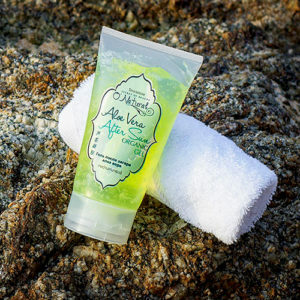  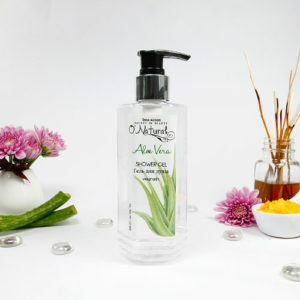 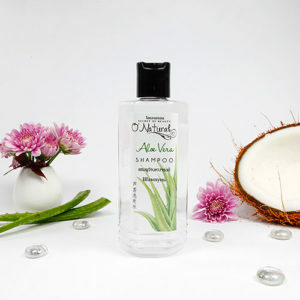 Aloe Vera Shower Gel 250 ml. 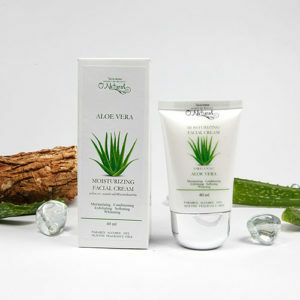 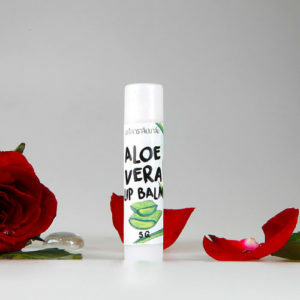 Aloe Vera Soothing Cream 40 ml.